Over the past few weeks, we’ve heard quite a lot about the Samsung Galaxy S8 launch date, hinting at several release dates. 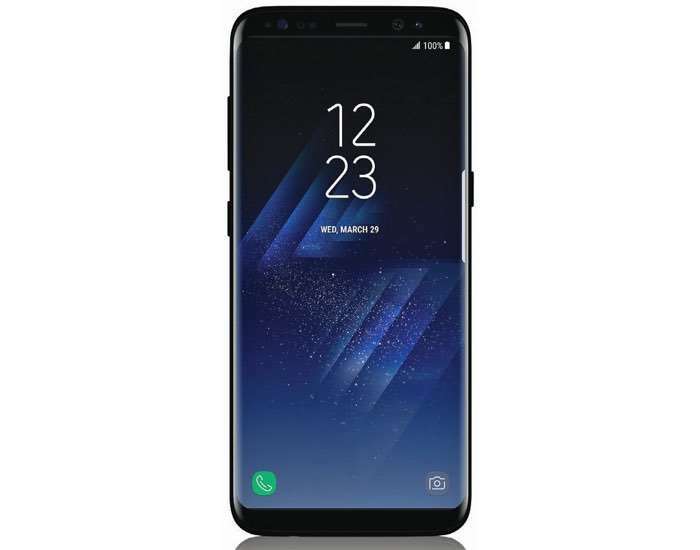 According to a new report, Samsung Galaxy S8 will start shipping out to customers in Canada from April 28th, a date which we’ve heard a few times before. Samsung will unveil the all new Galaxy S8 and Galaxy S8 Plus on March 29th. Earlier reports hinted that the handset will go on sale on April 21st with later reports and well known analysts hinting at the April 28th launch date due to some unexpected delays. The report mentions, “senior supply chain source with knowledge of one Canadian cell carrier’s plans.” Samsung usually launches its flagship devices in the United States and Canada at the same time so we can expect the handset to launch in the US on the same date as Canada. Stay tuned, we’ll update you as soon as the handsets are officially announced by the company.